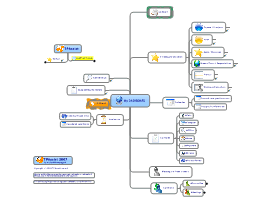 The eight parts of speech with examples on usage. 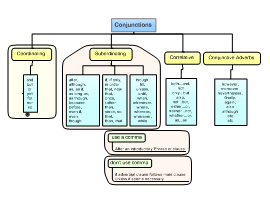 Quick visual ref and list of the various types of conjunction: co-ordinating, sub-ordinaing, correlative and conjunctive adverb. 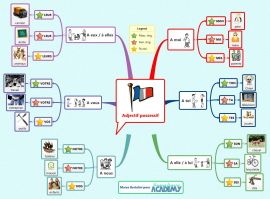 Accord de l'adjectif possessif en français selon le genre et le nombre du nom qu'il accompagne. 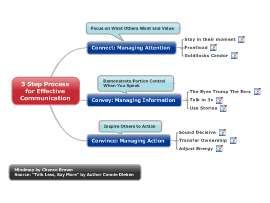 Components of the Daniel Goleman emotional intelligence model. 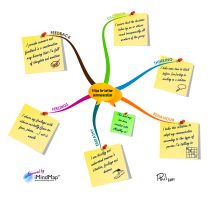 Ultimate or "run-way" Dashboard for Getting Things Done(tm). 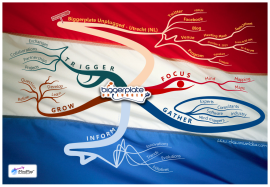 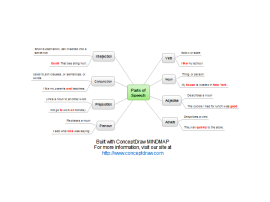 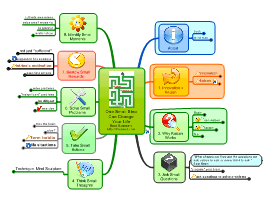 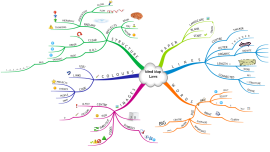 iMindQ mind map providing business plan template.